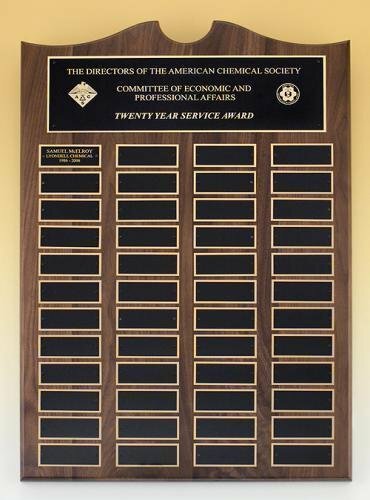 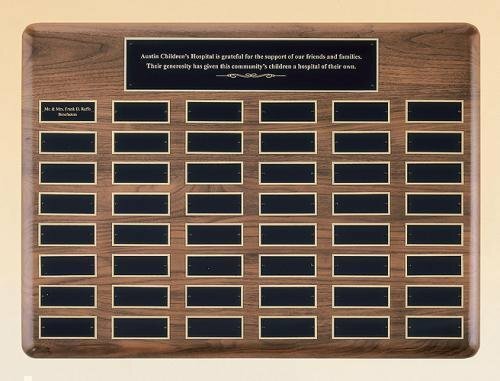 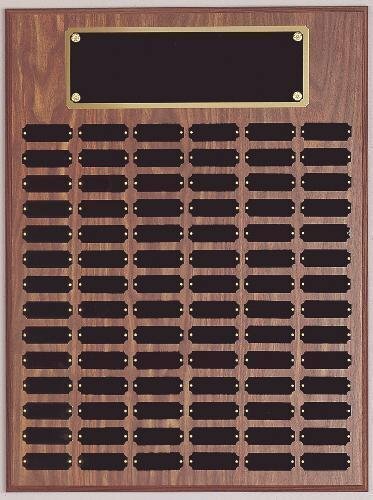 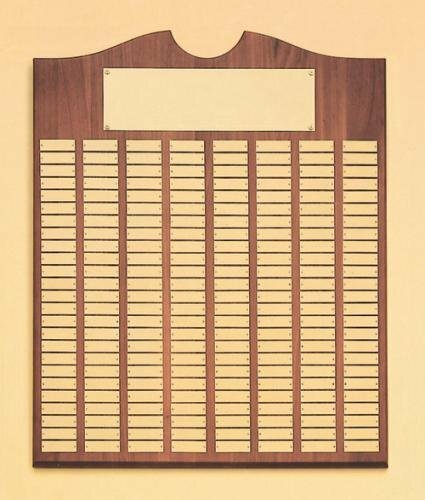 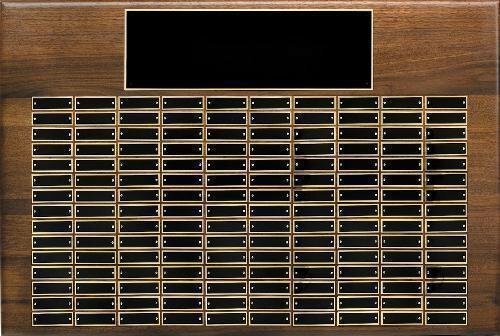 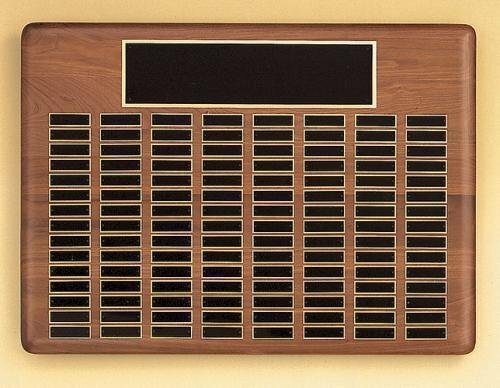 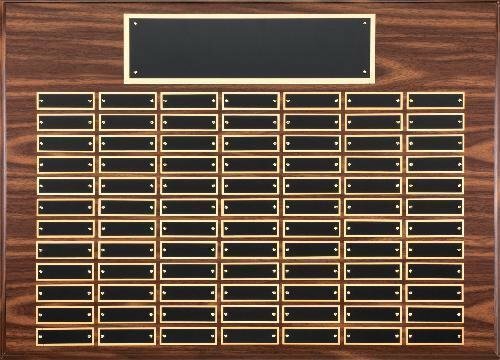 Large Perpetual plaque awards make great donor award presentations or other perpetual award for your wall of fame. 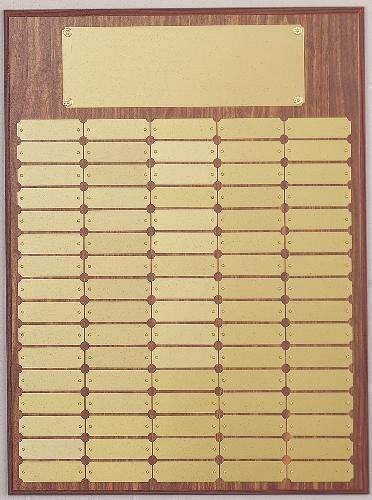 Price includes engraving of header plate and up to 5 individual plates at the time of original order. 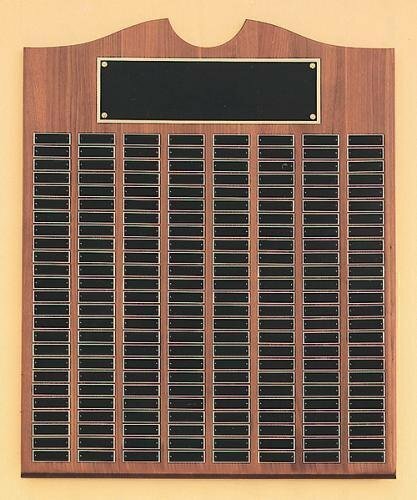 Additional plates and future engraving sold separately.